It will come as no surprise that we like movies that are about food, especially when they have a great cast and positive reviews. We are excited that Chef is opening in Columbus on Friday and will be showing at the Gateway Film Center for two weeks. We have two movie tickets to give away and you can choose which day and showtime you would like to go to. On opening night Friday May 23rd, there will be food trucks at South Campus Gateway including our partner Ajumama to get you in the spirit. Friday showtimes are 5.40pm and 8.10pm and the food trucks will be in action from 4.30pm. 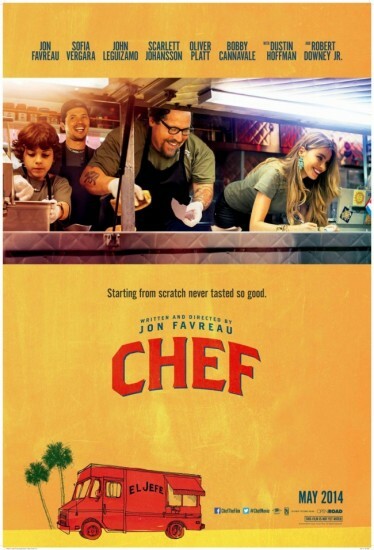 Written by, directed by, produced by and starring Jon Favreau – Chef features an all-star cast including Sofia Vergara, Scarlett Johansson, John Leguizamo, Bobby Cannavale, Dustin Hoffman, Oliver Platt, Robert Downey Jr. and young actor Emjay Anthony. When Chef Carl Casper (Jon Favreau) suddenly quits his job at a prominent Los Angeles restaurant after refusing to compromise his creative integrity for its controlling owner (Dustin Hoffman), he is left to figure out what’s next. Finding himself in Miami, he teams up with his ex-wife (Sofia Vergara), his friend (John Leguizamo) and his son (Emjay Anthony) to launch a food truck. Taking to the road, Chef Carl goes back to his roots to reignite his passion for the kitchen — and zest for life and love. You can watch the trailer here. To enter to win two tickets to Chef at the Gateway please leave a comment with your name, email address and favorite food related movie. We will pick a winner using a random number generator at noon on Friday May 23rd. 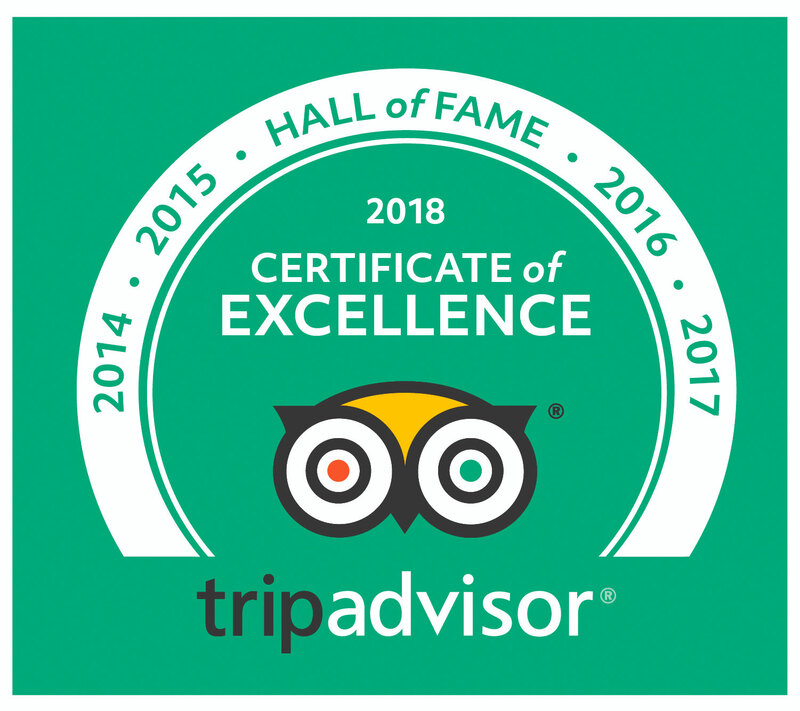 ← Announcing Columbus Brew Adventures! Favreau can do no wrong! I’d love the opportunity to see this film! My all time favorite food related film is still Big Night. It’s sweet and touching and fun. Loved the movie “Big Night” and always wanted to make the big drum of pasta goodness they feast on during that wonderful dinner. My favorite food-related movie is Eat Drink Man Woman! It’s my birthday weekend and I would love to start it off this way!! Not a movie but…..mind of a chef season 1. Swoon David Chang! I would love to win this. Food and cooking is my life and I cook full time. Can’t get enough! Kings of Pastry is my favorite food related film. My favorite food(ish) related movie is Sideways! Tortilla Soup was a fave as I watched it with my sister. Would love to see this with her. I second the Mind of a Chef Season 1! And the winner was comment 20 – Rod Chu. Enjoy the movie.